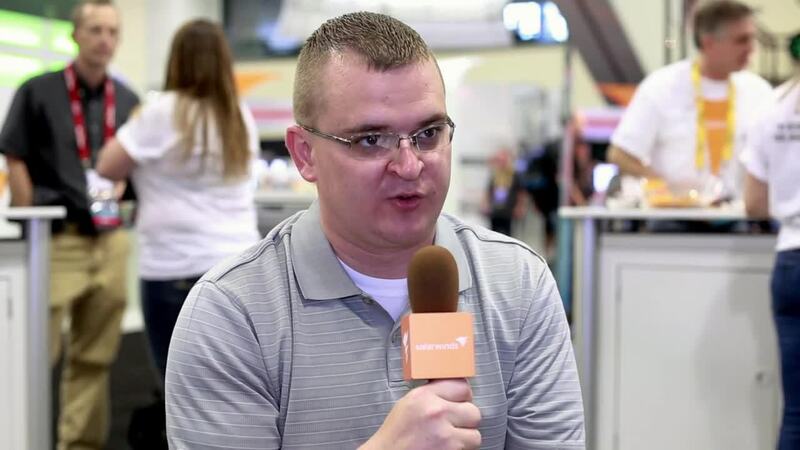 SolarWinds customer Kasey Koller explains how IPAM has improved the way they manage DHCP scopes and IP address assignment by combining the administration of both into a "single pane of glass" which allows them to monitor DHCP scopes and easily reorganize the network. With SolarWinds IP Address Manager (IPAM), you can simplify IP address management and your DHCP and DNS administration. SolarWinds IPAM offers centralized IP address management with unified DHCP and DNS administration to easily find available IP addresses, automatically configure DHCP and DNS settings, and publish accurate address documentation. In addition, you can ensure stable network operation by actively monitoring critical IP resources like DHCP scopes and available active IP addresses, and by configuring and receiving timely alerts and insightful management reports. IPAM has massively changed the perspective that we have on DHCP and DNS management. Because we get a heads-up view of everything that is going on now, instead of dealing with only the reactive kind of issues. It also allowed us to transition away from the old spreadsheet management of static IP's and allow us to kind of integrate that into that single pane of glass for DHCP and DNS management as well. IPAM really can allow us to keep an eye on our DHCP scopes to ensure that we're not getting close to that capacity. Allows us to reorganize the network if need be and allow us to issue new DHCP scopes in a way that we never had before. Even though we incorporated our static IP sheets into that product, it's still going out and polling for updates. we're now getting that new MAC address pushed down through it. So, we're still getting a dynamic update to even our static records which certainly would have never happened before with our manual spreadsheet.